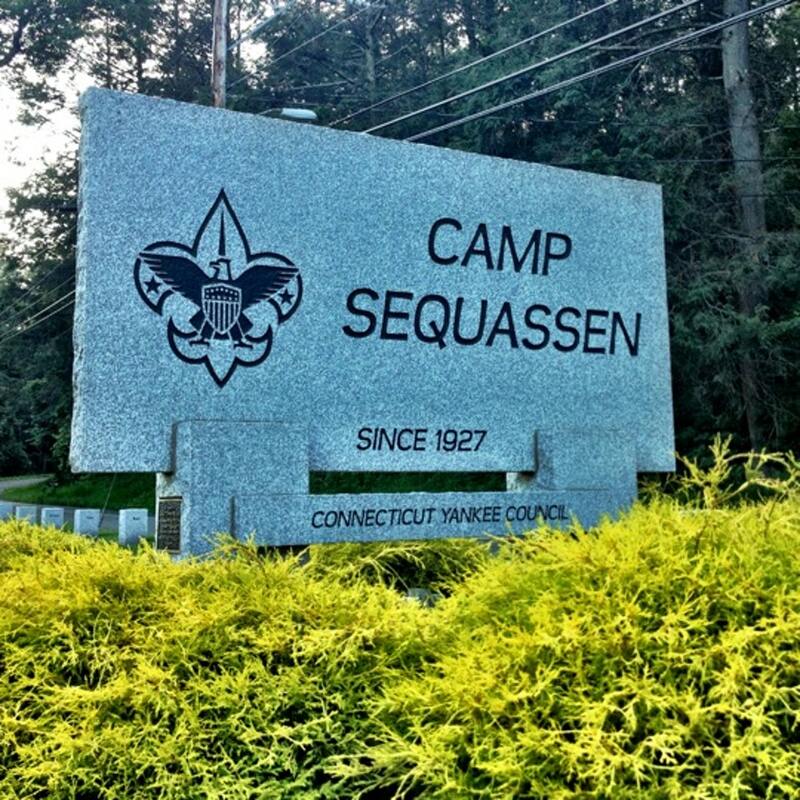 Our week at Camp Sequassen is a highlight of our year! We attend "week 6" of Sequassen, which in 2019 starts on Sunday August 4. Click Picture to Pay for Camp!